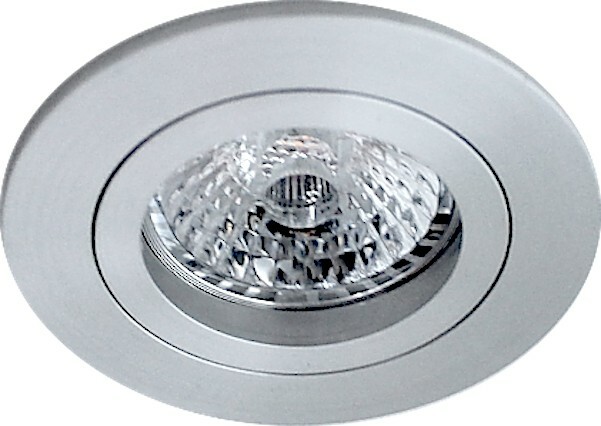 Round recessed downlight made of corrosion-resistant aluminum. The downlight is equipped with leaf springs so that it can also be used in fixed ceilings or concrete ceilings and is also suitable for mounting in a suspended ceiling. 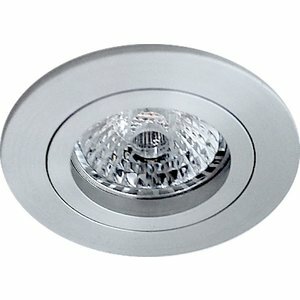 Round fixed recessed spot made in Italy. Recessed luminaire suitable for LED and halogen lamps. The light source can easily be replaced by the click system. Maximum power of 35 Watt. * There are different sizes of LED light sources. The installation height of the luminaire is determined by the light source used.